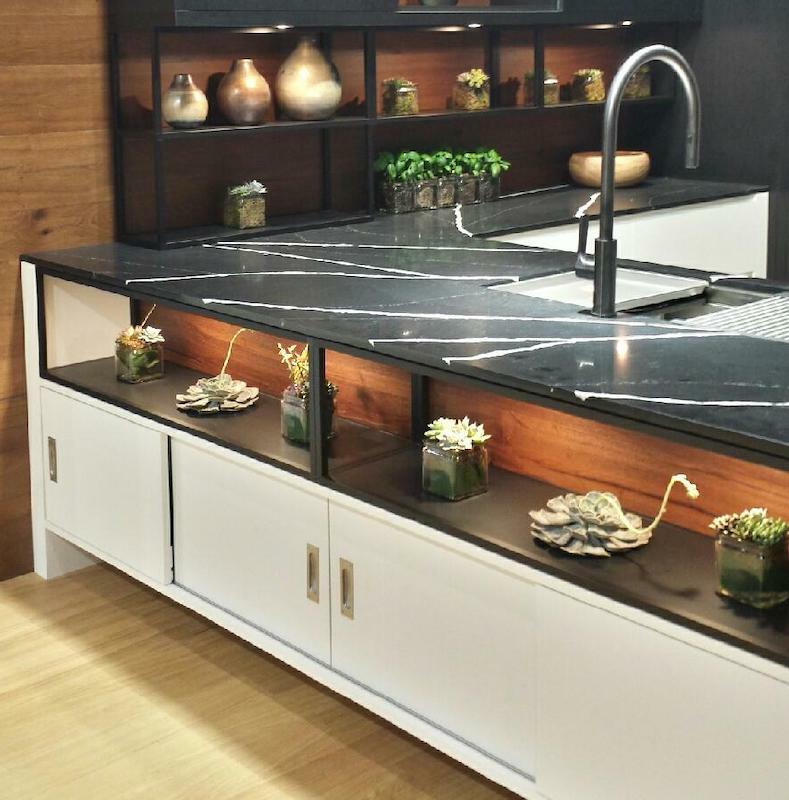 Harmoni Kitchens at KBIS 2019! We are pleased to announce Harmoni Kitchens will be exhibiting again at this year’s KBIS Show in Las Vegas, Feb 19-21st at the Las Vegas Convention Center. Harmoni is our newest product line from Bentwood Luxury Kitchens. Our Harmoni line consists of our best-selling doors and finishes, offering our clients quicker lead times and additional project savings. To learn more, visit www.harmonikitchens.com. Come see our Harmoni line in person, featuring our newest door styles and finishes at our Exhibitor Booth #C8922. Check out this video from a previous year’s KBIS show. KBIS is North America’s premier annual event dedicated to the Kitchen and Bath Industry. Bentwood's Harmoni Line is at KBIS again! Come see what we are excited about in 2019 for kitchens and baths! Subscribe today to receive weekly updates on new releases.